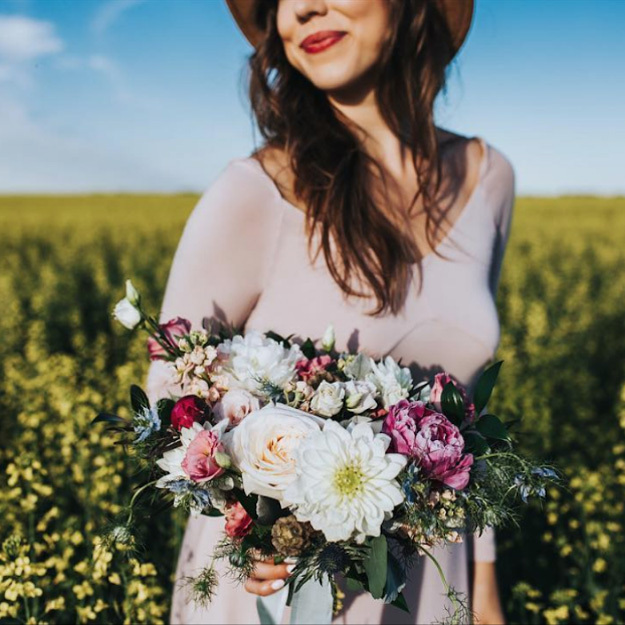 Start your self-care with choosing stunning florals for yourself! Black Earth Floral Gallery offers the most beautiful and colourful flowers - with same day delivery! This upscale gallery will have your home looking beautiful with a simple touch. Treat yourself with a classic, modern, and romantic bouquet. 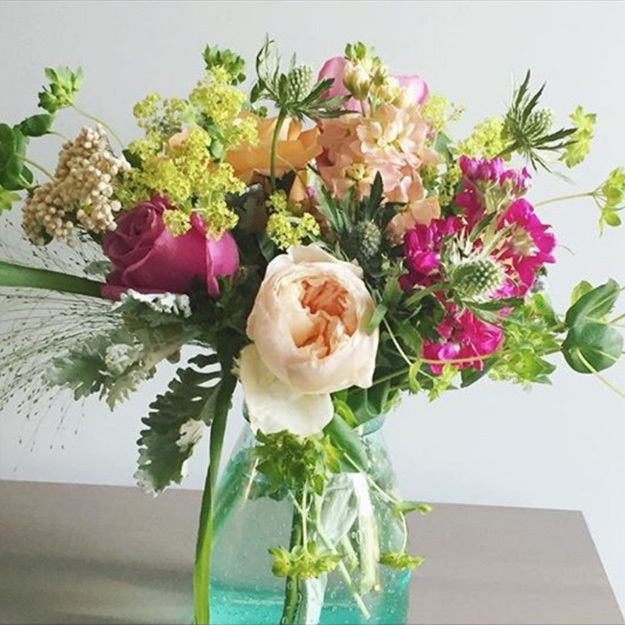 Their website is as magical as their store, check it out here or visit in-store to see some of their arrangements! Self-care begins with a healthy smile. Oral care is essential to keeping you happy and healthy! Conveniently located at Country Hills Village, All Smiles Dental Care will ensure your teeth are getting the maintenance and care they need. In addition to amazing staff, All Smiles Dental Care is a family-friendly office, so you can bring your kids, and be comfortable while you wait for your quality service! Showing off those pearly whites has never been easier. Visit their website to see a full list of service offered or pop in to make your next appointment. 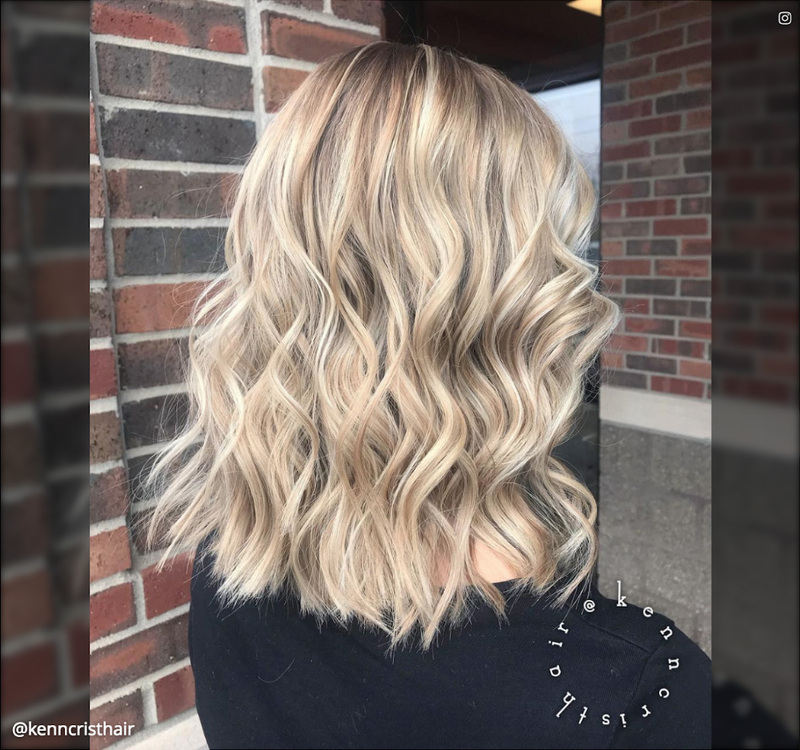 Nothing says self-care like a new hair style! First Choice Haircutters is a full-service salon located in Country Hills Village that will have you feeling like a million bucks! Whether you’re looking to upgrade your current style or you’re in need of a quick trim, First Choice Haircutters can do it all. In a hurry? Have a busy schedule? First Choice Haircutters is a walk-in salon, so no appointment is needed! Have a peek at their website here! With spring right around the corner, I know I have some things to renew. A registry office should be quick and easy, and everyone will be lining up because let’s face it, we often leave our registration renewals to the last minute! The Calgary Registry office at Country Hills Village will take care of you in a fast, stress-free manner that allows you to do what needs to be done. As part of getting ready for spring, visit the Calgary Registry to update your insurance, licenses, or whatever you need taken care of. Take a look at their website to double-check what you need renewed - find it here! After getting your to-do list done celebrate with a delicious meal. Ricky’s is the way to go for a healthy lunch and sweet treat. Our favourite dishes are the Califresco Salad, Chicken Pesto Artichoke on Focaccia, and the Central City Butter Chicken. 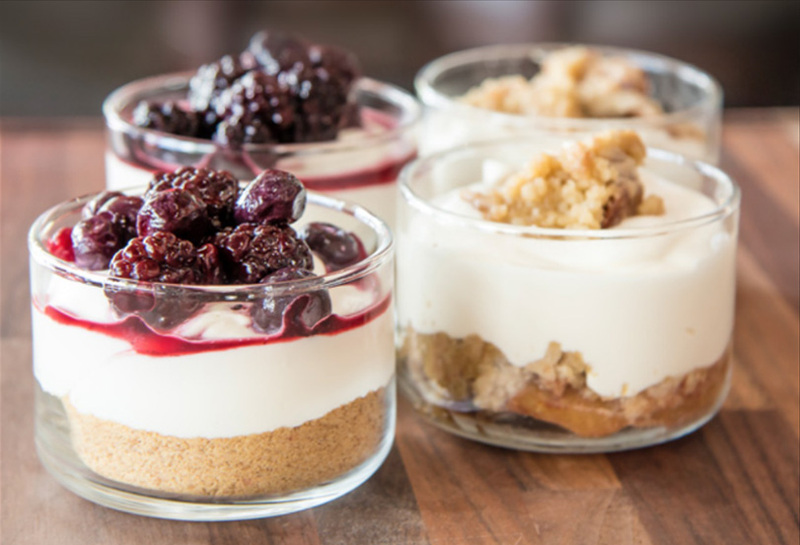 To finish your meal, the Mini Cheesecake Parfaits are the perfect treat. To view their menu ahead of time, click here!